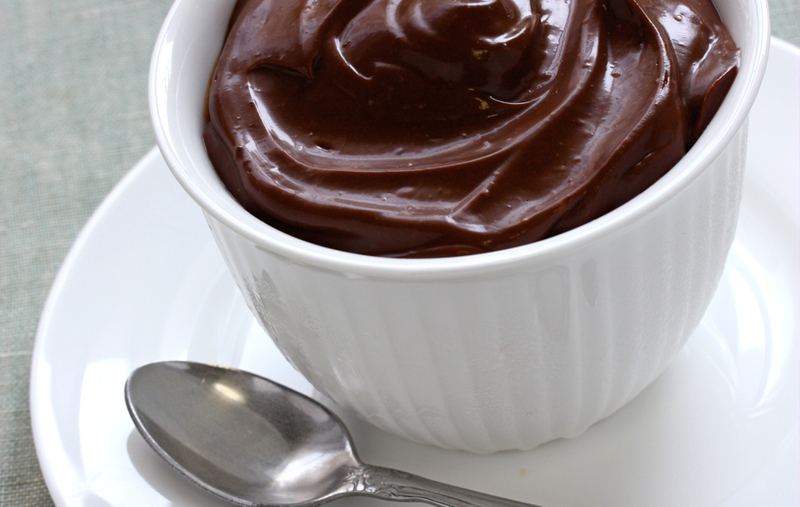 Serves 6 – No one will guess this rich, dark chocolate pudding counts tofu as its secret ingredient. Sweetened with dates and ripe bananas, serve this decadent pudding with fresh berries, sliced apples or extra diced banana. Drain dates from soaking liquid, squeeze out excess water and place in a food processor or high-speed blender. Add bananas, tofu, cocoa, cinnamon and vanilla. Purée until smooth and creamy, about 1 minute. Cover and chill pudding at least 30 minutes before serving. Refrigerate pudding in an airtight container for up to 3 days.